Cancers are in their element once they are finally able to free themselves of the constraint they've been dealing with for so long. It is then that they will be capable of crushing all obstacles in their way. The chances for happiness throughout the life of this sign are excellent. Until the age of 35, Cancers are the object of successive changes. Good and evil will alternate in the cycle of life. The travels they undertake will be useful for them. They will make many friends, especially among women. The Cancer is temperamental, curious, persistent and obsessed with life. He/she is caring and thoughtful toward their loved ones. 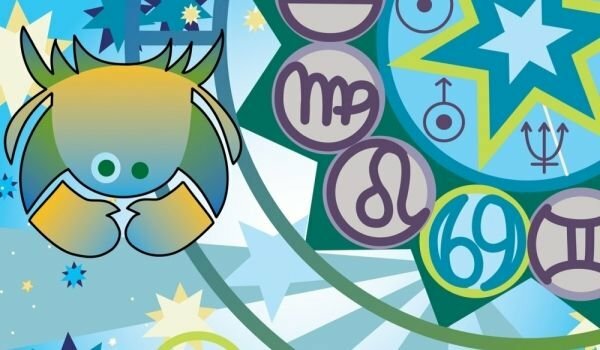 Representatives of this zodiac sign are highly considerate and as such are ready to sacrifice for the well-being of loved ones. Their fate is to be subject to their own feelings. 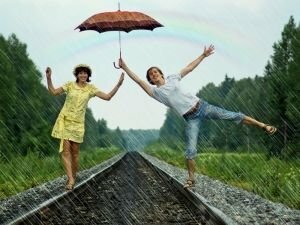 The life of a Cancer is focused mainly on their inner world and is rich in experiences. They go through powerful inner experiences and their memory is capable of remembering even the smallest detail. They love replaying events and reliving the past in their mind. These types of people are social and highly value the sympathy of others but often fear being mockery or disapproval. Cancers often feel neglected or insulted without there being any specific reason for it. They are suspicious by nature, easily embittered, with a high self-esteem, thereby making a joint life with them strenuous at times. 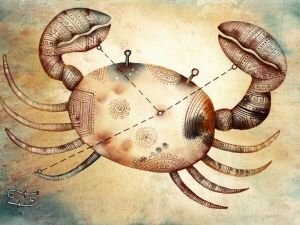 Cancers understand things clearly but easily succumb to others' influence. They are trustful and tend to submit to a stronger will. Tactical, often restrained, Cancers are filled with sympathy. They insist on having a good image in society and being recognized publicly. They pay too much attention to others' opinion. Passive by nature, often their mood changes on the fly and they fall into pessimistic and gloomy reflections. Among the main shortcomings of Cancer that prevent him from living to the fullest are his impermanence, shyness, attachment to the past, misunderstood reality and suppression of emotions. The fields in which they can develop successfully are history, archaeology, zoology, humanitarianism, finance, maritime fields, the food industry and photography. Cancers become great financiers, bankers, real estate agents, landlords, architects, experts in interior design and furnishing, photographers, artists, psychologists and biologists.